The Flash Plus 2 is now officially launched in the Philippines today. 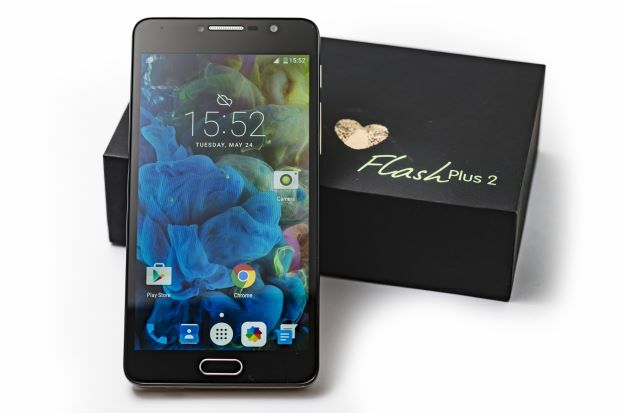 Flash Plus 2 will release only the 2GB RAM, 16GB storage variant. The 3GB variant will be released this 3rd quarter of 2016. The most awaited Flash Plus 2 is now official and will be exclusively available through Lazada. On May 31, 12NN,This predecessor of the successful Flash Plus will feature a metal casing and a front fingerprint sensor, among others. For the full product specifications, visit our official Flash Plus 2 Lazada Page.